The High Mobility Pool, an international development program for young professionals, is designed to support our companies worldwide. 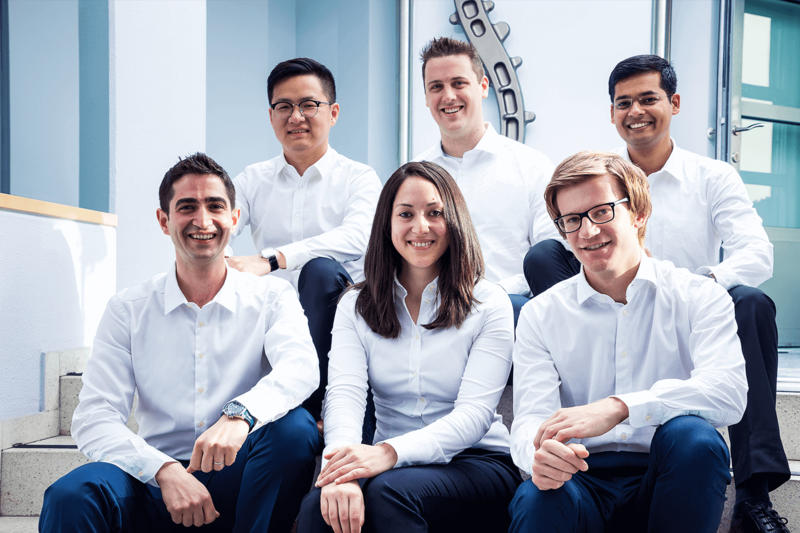 Our six international members talk for the first time about their first impressions and experiences within the voestalpine Group. When entering the meeting room on the first day, it was already clear that the High Mobility Pool is a truly international project: six participants from five different countries from all around the world. Over the next two weeks we had the chance to get to know each other, and to learn about our different cultures, simply by spending time together. Therefore we traveled to well-known places in Austria (Vienna, Hallstatt,….) but also enjoyed various joint activities as a group, such as preparing typical local dishes for each other, from Butter Chicken from India, to Kirmizi Mercimek Corbasi from Turkey, going out and trying Austrian cuisine, and simply having fun as a team at the photo shoot. Besides getting to know all the participants in the High Mobility Pool, the first two weeks also helped us to gain additional knowledge through professional training courses—Project Management and Lean Six Sigma training—which provided us with the right foundations before we spread out to different companies for our first project. "I was excited about joining the HMP 2018 program as soon as I learned about it. The opportunity to work internationally in various fields was really attractive for me. Professional courses on Project Management and Lean Six Sigma—Green Belt in the initial phase of the program boosted my confidence for upcoming challenging projects. Now I am based in Zeltweg, for my first project at voestalpine VAE GmbH which is to develop the Project Management Process to an advanced level for complex and multi-projects. From the very first day of my project, I got familiar with the company and friendly work culture, thanks to support from my project owner and HR department." As an additional highlight, we had the opportunity to participate at the Corporate Sales Meeting which offered us the chance to gain insights into the corporate strategy, as well as getting to know the management and various colleagues from different locations around the world. At the end of these two exciting weeks we split up and headed off in all directions, knowing that we were well prepared for our upcoming tasks and that we had already established a global network which we can always ask for support.